That cover doesn’t exactly scream death metal does it? Maybe some djent prog odyssey, or a doom record, but not death metal. Then again, Islay aren’t exactly your most dyed in the wool death metal band. These Germans have injected some brilliant musicianship and melody into their assault that makes them stand out from the crowd. Opener ‘Self Adulation’ has brutality and melodic sections in equal measure, with a waspish Hate Eternal vibe blasting forward and some quality melodic guitar harmonies. ‘Under the Sway of God’ is vicious, but has some great Amon Amarthisms, but with less Vikings. The guitar tone is chunky, and the riffing is great. 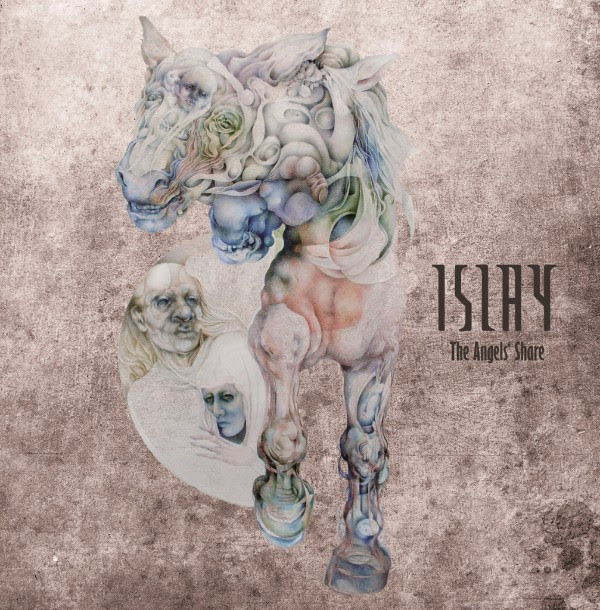 Like I said earlier in the year with the superlative Necrocosm, a band that keeps the death in melodeath but is still capable of catchy as hell metal is all good in my book, and Islay are like that. There is an overwhelming Swedish vibe here, from the chunky death rumble of Amon Amarth to the savagery of Dissection. The debt owed to At the Gates is large, of course, but Islay’s riffing and songwriting is powerful enough to escape copycat comparisons. The clean vocal chorus of ‘World Wide Suicide’ is another dash of variety that keeps you guessing as are the progressive touches in ‘Dein Herz’. The propulsve ‘Napalm Solution is another beauty, reinforcing the quality on display here. ‘The Angels’ Share’ is a record full of twists and turns, full of raging death metal and inescapable melodies in equal amount. A record that everyone deserves to hear this year.